Some great winter golf on a beautiful, sunny winter's day. We say goodbye to Jamie and his team at the Albatross cafe and thank the team for all their work over the past year. We are working hard to bring you another great cafe and will keep you updated when the cafe will be relaunched in August. From Wednesday 4th July the Pohutakawa lounge will be open daily from 9 am- 2 pm serving drinks and a selection of cabinet food. Get ready for summer golf with a free WOF running throughout August. 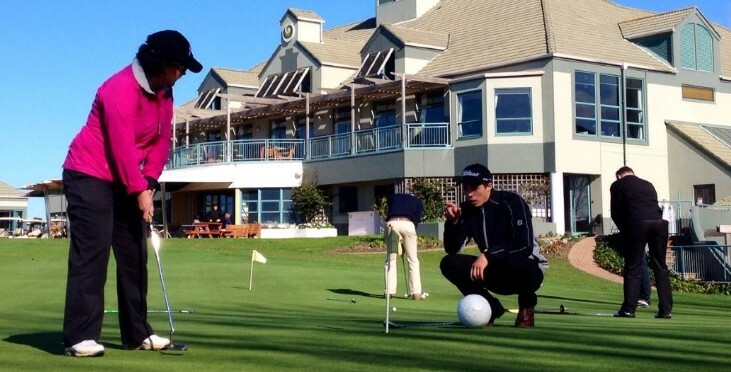 Frazer will go through all elements of your game including a full swing evaluation and short game tips to help put you on track for a successful golfing season. The 45-minute sessions will run every Saturday throughout August between 8am-11am or 3 pm-5 pm. There will also be sessions available on Sunday 12th August and Sunday 19th August from 7 am- 10 am. To book your place contact the Pro Shop on 09-428-1380. The greenkeepers have been busy doing tidy up jobs on the course. If you have played recently you may have noticed the weedy area of uncontrolled rough have been cut down to the soil level, these areas will be sprayed and then reseeded with fescue in the coming weeks. On the 16th, cliff edge has also been cleared of Boneseed, Gorse and seedling pines to make our signature hole shine even more. Work on the 5th bridge has been completed. 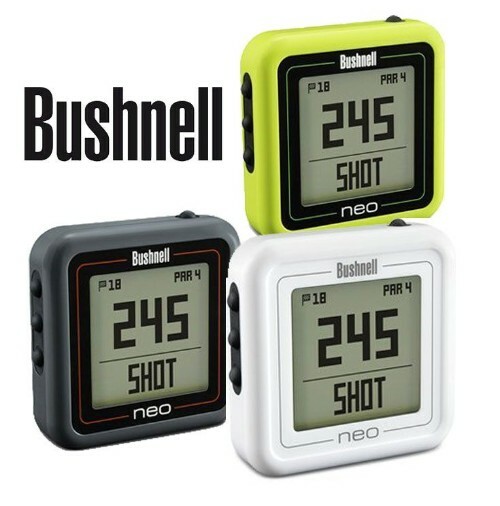 On special this week is the Neo Ghost Golf GPS, if you are looking for a good quality entry-level GPS, the Bushnell Neo Ghost is the one for you! On sale for $179 down from $299.